I told you about my awesome friend, Lorraine. Today is a special day for your friends north of the border. Our new Prime Minister, Justin Trudeau, gets sworn in today. On October 19th, the Liberal party put an end to nearly a decade of Tory rule. With what was described as "the red wave" or "the red fury", the 3rd placed Liberals won 184 seats to form a landslide majority government. This was the largest ever numerical increase by a party in a Canadian election. Today it all becomes official. 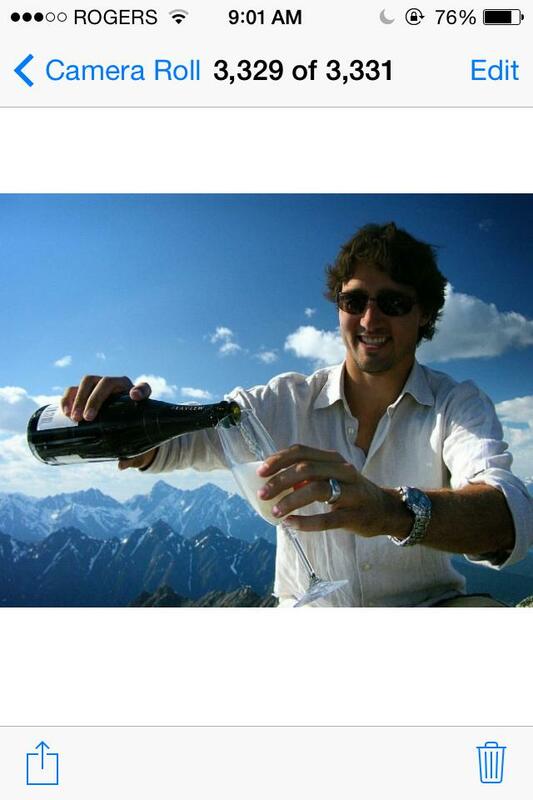 Justin is the first child of a former Prime Minister to take office. His father, Pierre Elliott Trudeau, had rockstar notoriety. He inspired Beatles worthy, fan girl enthusiasm, dubbed "Trudeaumania", when he first blazed the campaign trails in the 60s. My mom still tells the story of when he touched her hand. He was an intellectual. An activist. A rebel. He had swagger. Hell, he married a girl half his age who caught the eye of Mick Jagger for some time. And he was no looker. 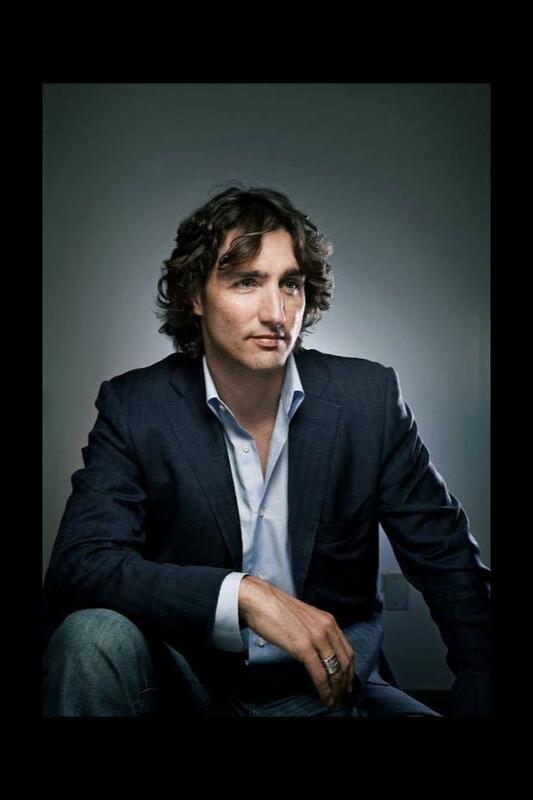 Justin, on the other hand, with his 6'2 stature, curly brown locks and boyish grin, has garnered too much attention for his looks. Canadian media has urged the public to stop talking about his appearance. He has inspired the hashtag #PILF (Prime Minister/ politician I'd like to f%&k... For those of you who need that spelled out) Normally, I might find this offensive. But have you seen him??? The acronym doesn't matter though. This 43 year old has the political savvy to surround himself with competent, governance heavyweights. He has declared himself a feminist, wishes to decriminalize pot and bring back funding to the Arts and Social programs. In only 2 weeks, he has proposed we restore health care for refugees and establish a commission of inquiry for missing and murdered Indigenous women and girls. Yea, all this makes him a #PILF in my book.